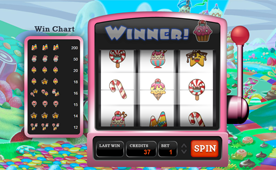 Add a Slot Machine like this one to your site today! Visitors increasingly want to engage with our sites and brands. 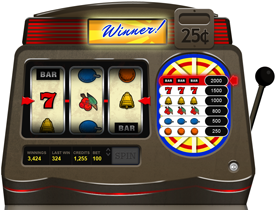 This slot machine gives the perfect way for your visitors to do that with little effort or cost to you or your company. On top of that it increases customer loyalty, returning to the site to continue to play! We've seen a huge variety of companies use this to great success. Imagination really is the only limit! 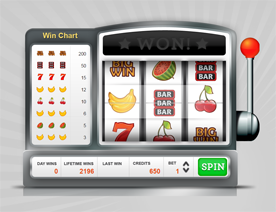 Packages provide a license for you to use this slot machine on all your sites. You can mix it up and customize your slot machine with the 5 different pre-set designs provided, or you can very easily make your own. These are some of the imaginative uses our customers have given their slot machine. Get your creative juices flowing! Use it together with physical scratchcards to give people prizes in a loyalty program. 5 designs included, immediately ready to use. Fully customizable. 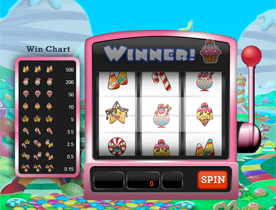 You can very easily change the images, sounds, animations, pay table, and prizes to suit your needs. Cheat and fraud prevention measures to avoid getting fraudulent complaints from your customers. Over 10 million spins to date, resulting in millions of dollars in profits for the different sites that host it. On a monthly average, there's about one spin every 5 seconds. Only a very, very basic knowledge of PHP and CSS is necessary to add this to your site. If you don't have your own programmers, or don't feel comfortable doing it, we can do this for you for a fee. We also offer a custom-design option for an extra fee, in which we get you in contact with our graphics designer, and you get the design that you need, ready to plug into your site. Buy this slot machine today, or contact us with any questions. Yes, it's quite easy to integrate this into Wordpress by simply modifying the site templates to add the HTML code, and then adding the extra CSS and JS file. Quick and simple! A very minimal knowledge of PHP and CSS is needed to implement this on your site. Any junior programmer can do it. Alternatively, you can hire us to do it for you, for a very small additional fee. Yes, a one time payment of the license fee gives you our full source code, and allows you to use the slot machine in as many sites as you own. 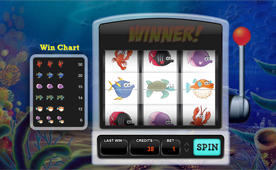 You can very easily change everything that your visitors will see about the slot machine. 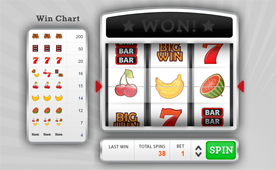 All images and sounds, the pay table configuration, maximum and minimum bets, payouts, the details of the animation, etc. The package you will buy includes extensive documentation on how to modify all of these, and our support team will also be able to help you and answer all your questions. Yes, several of our customers use their slot machine to give out t-shits, hats, store credit, discount codes and more! 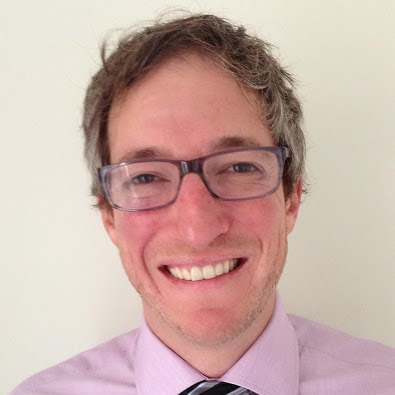 Yes, you can have your payouts in entire dollars, quarters, cents, even Bitcoin fractions if you want. 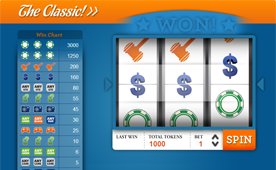 We installed the slot machine software on our website about six months ago and could not be happier. It was super smooth and we have not had to return to Daniel even once with any problems - in fact not one of our customers has ever reported a problem with a spin which is amazing for a web based game. The integration was a snap and putting our own custom design into the machine was much easier then expected. We could not be happier with the entire experience and our customers love playing every day. "Only took me about half an hour to integrate." I love your coding style, very organized and well documented. Only took me about half an hour to integrate with our systems, works great and our users are LOVING it! 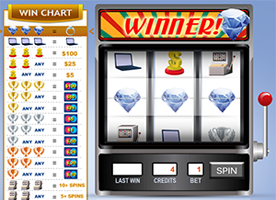 "Very easy to customize, works in all browsers"
The slot machine is working really well – we haven't had any reports of problems from players, many of which are using tablets / smartphones. The documentation was great and the code well laid out and self-explanatory making any customisations easy to add into the code..
Add this slot machine to your site for just $199.00 USD, $99.00 USD! Take advantage of our 50% discount, only available this month! After sending the payment, you will receive an e-mail with the full package including all the source code, 5 designs, and extensive documentation on how to add the slots to your site in minutes, and how to modify every bit of it. The package also includes e-mail support for any questions you may have.